You're added to the invite list! Watch your email closely. I hate spam as much as you do and will keep your email address safe. Stop wasting your practice time on random violin lessons. Learning violin is a lot easier when you have a step-by-step system to follow. Julia’s Violin Academy’s Learning System is interconnected and organized to get slightly harder as you progress. You watch a video lesson, play along, and then click a “Next” button to go to the next lesson. Lessons have multiple camera angles, sheet music, different speeds and everything else you need to learn. Are you ever doubting if you’re “doing it right”? 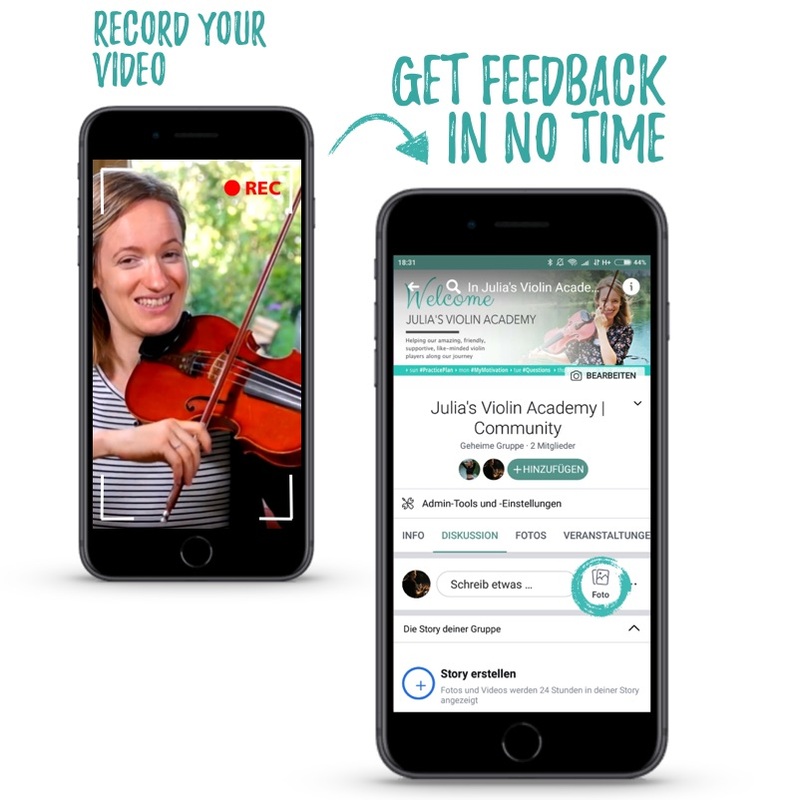 Julia’s Violin Academy offers possibilities to submit YOUR student videos for feedback and join live classes that are dedicated to give answers to your questions. Our number one goal is to make you a better violin player, and we will never give up on you! When you become a student here at Julia’s Violin Academy, no matter where you are on your journey to becoming a great violin player, you’ll be able to connect with, get direct help, feedback, motivation and support from your fellow students every step of the way on our community forums. Ask your questions, share your wins & connect with Julia and other students in the community forums. 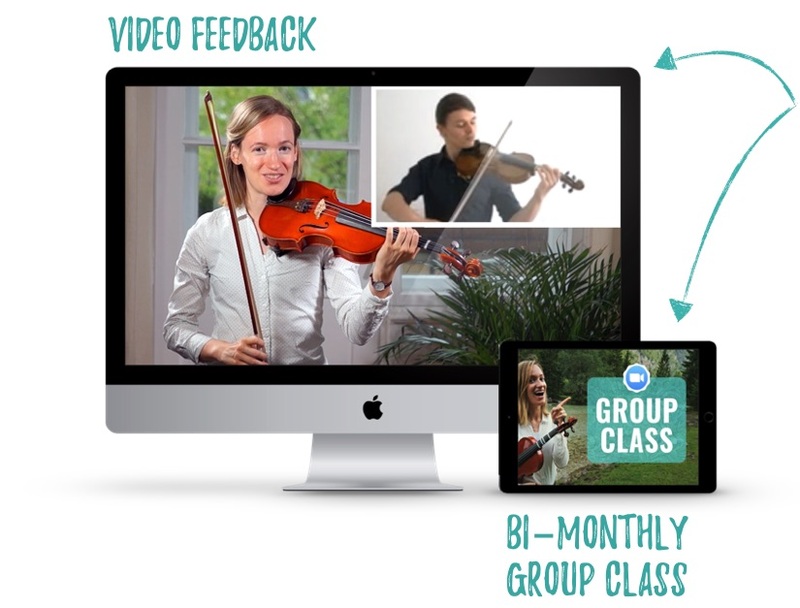 Our online events are a vital addition to Julia’s Violin Academy. The events allow you to learn with Julia and our friendly academy members, in real-time from the comfort of your home. I am fulfilling a lifelong dream at 57 years of age. Bought a violin and started watching video tutorials hoping to learn to play. It was overwhelming with so many different teachers, styles and methods I soon became extremely frustrated and disheartened. Then I found Julia Termeer and her amazing academy. Her enthusiasm, encouragement, step by step tutorials, online meeting sessions, structured learning method and so much more, just cannot be found anywhere else. Joining the academy was the best investment I have ever made. My violin playing is advancing in leaps and bounds. It has also enabled me to meet fellow students of all ages from across the globe. Julia Termeer is so dedicated and her personal tutoring via video feedback is really instructional and is better than having a ‘face-to-face’ tutor. Being able to learn at my own pace by following a structured lesson plan instead of bouncing around not knowing what to do next has been a life saver (or should I say violin saver) for me. I also particularly love the fact that all the lessons in the academy are available to all students regardless of which course you chose. If you miss an online tutoring/meeting session, not to worry. Julia records them all and makes them available to all students at anytime. 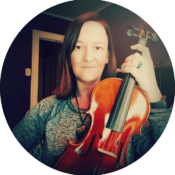 If you love learning at your own pace, are looking for a personal ‘online tutor’, want to meet aspiring violinist from across the globe or are simply looking for encouragement and great feedback, you will love Julia’s Violin Academy. I will be totally honest, I was very skeptical at first. I didn’t think trying to learn Violin like this online was really possible. I had so many questions! The answers to my questions are all YES! YES it is legitimate, YES I really can learn like this’ YES Julia is very active in the group and the community is outstanding! YES it really is worth the money! We have video live classes, we meet up almost daily for Practice Sprints where we practice for an hour together, we are able to post to the Facebook group and get real feedback from peers and even Julia! There is so much more this Academy has to offer as well! I highly recommend this Academy whether you are a brand new beginner like myself or a seasoned player on a higher level like some others in the group. I am so happy I found Julia’s Violin Academy! I pay an in person violin instructor. I can ONLY contact her @ class time, well unless I cant make it... one weeks class is the same price as a month @ Julias Violin Academy. With Julias Violin Academy more light bulbs have turne... read moreI pay an in person violin instructor. I can ONLY contact her @ class time, well unless I cant make it... one weeks class is the same price as a month @ Julias Violin Academy. With Julias Violin Academy more light bulbs have turned on in 24 hours, than 76 days other. Julias Violin Academy's Curriculum Is Very organized and professional! Julias sense of humor is great! she really makes the videos and learning fun. NOW as for feedback. online versus an in person tutor? hahaha. Julias Violin Academy Blows away my in person teacher! with Julias Violin Academy I recieve constant feedback from not only Julia but the entire community😎 ...and it is 3 times cheaper! You may also see on Julias Violin Academy web site, that Julia offers a money back guarantee. They also state (in my own words) hahaha you wont need it! Julia's Violin Academy is the perfect learning tool for a beginner violinist, as well as more advanced students. 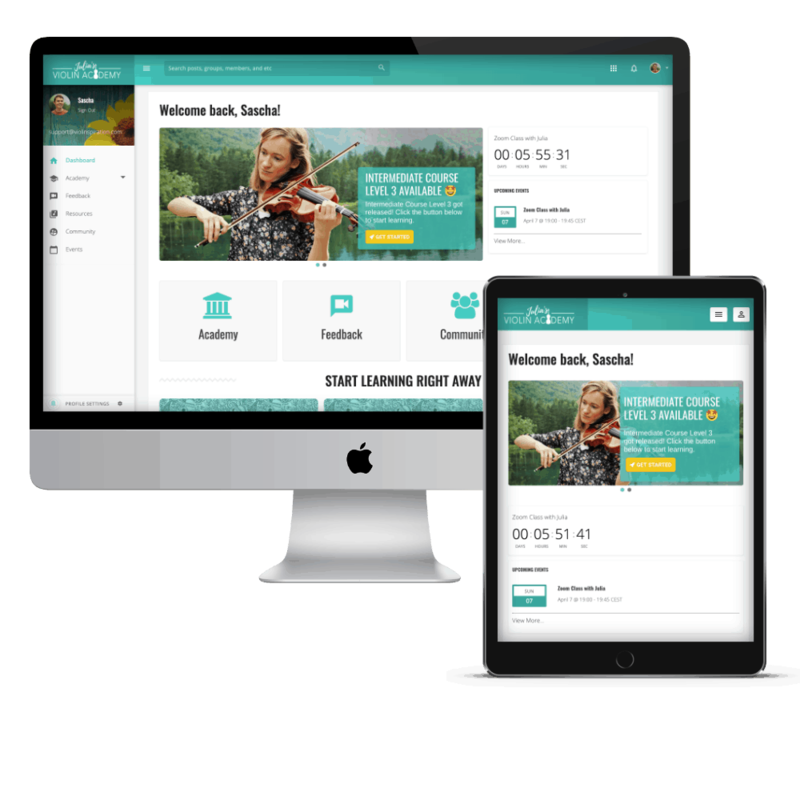 The website, coursework, and video lessons are all well developed and easy to navigate, with lots of features and a ... read moreJulia's Violin Academy is the perfect learning tool for a beginner violinist, as well as more advanced students. The website, coursework, and video lessons are all well developed and easy to navigate, with lots of features and a structured system that makes it easy to learn and see your progress. Julia Termeer is truly passionate about teaching and seeing her students succeed, with live lessons, individual feedback, and new course material being added all the time. The community is a wonderful group of like-minded students, sharing everything from encouragement and their own experience with the violin, to inspiration, goals, and personal challenges. 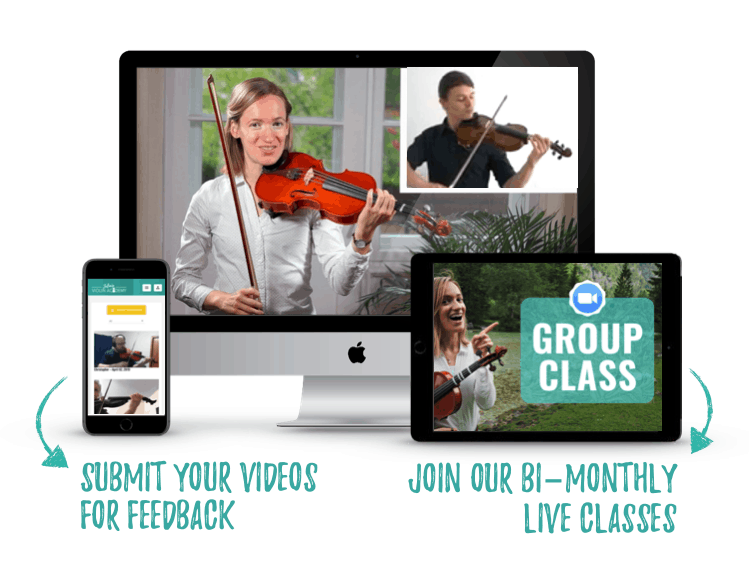 Great teaching in Julia's Violin Academy easy to understand and navigate online, with videos, workbook, and live classes good structure without being too rigid. Helps with seeing where you are on the journey to playing violin... read moreGreat teaching in Julia's Violin Academy easy to understand and navigate online, with videos, workbook, and live classes good structure without being too rigid. I can only give my warmest and most heartfelt recommendations about Julia's Violin Academy. I've been so lucky to be a member and student from day one. 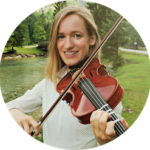 Julia Termeer is a wonderful teacher that takes the time to rewiev every sin... read moreI can only give my warmest and most heartfelt recommendations about Julia's Violin Academy. I've been so lucky to be a member and student from day one. From the start of violin instruction at Violinspiration, I have had a most awesome instruction. Julia, the violin instructor, is the epitome of teachers, making each lesson easy to understand and follow. The replay videos of inst... read moreFrom the start of violin instruction at Violinspiration, I have had a most awesome instruction. Julia, the violin instructor, is the epitome of teachers, making each lesson easy to understand and follow. The replay videos of instruction are so easy to follow and makes violin practice so interesting. The IT support, done by Sascha, is excellent and he solves any concerns with timely feedback and help. I have never had questions or concerns go unanswered by Sascha. He has a command knowledge of the technical side of violin instruction. I’ve tried other violin instruction but Violinspiration is the Best! I love each day practicing my violin and Violinspiration is my only choice of instruction. New student or accomplished, one will find that Julia Termeer is the finest teacher and she makes learning to play the violin fun and so easy. Julia demonstrates a passion for teaching that sets the bar for teachers. 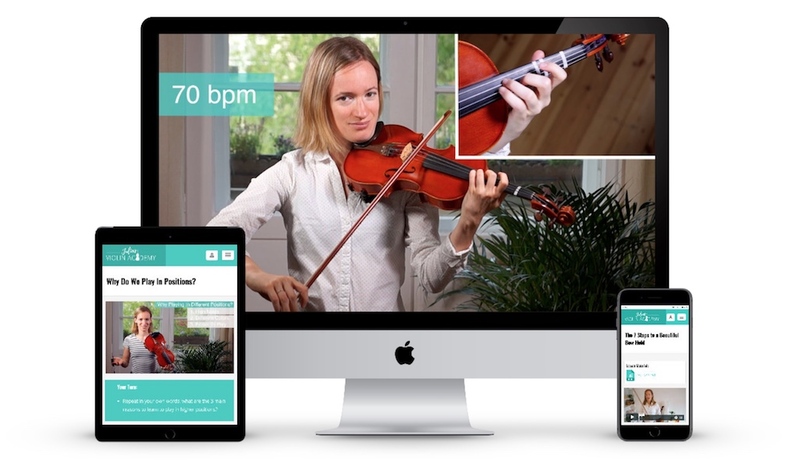 I whole heartily recommend Violinspiration as The program for learning the violin. A wonderful way to get structure and feedback for those that may have a hard time for whatever reason hiring an instructor or tutor. Julia is very vibrant and seems sweet, well she could be sweet, but she will call you on where y... read moreA wonderful way to get structure and feedback for those that may have a hard time for whatever reason hiring an instructor or tutor. Julia is very vibrant and seems sweet, well she could be sweet, but she will call you on where you need to go back and work on something...even to the second sometimes on video feedback. She and her tech man (Sascha) do all they can to get feedback too! They are always looking to improve site and create interactive experiences. And will help out students individually with what may crop up. I am an absolute beginner - is the Academy right for me? Absolutely – the Academy covers every stage of learning the violin – from the very start where you just got a violin. In fact now is the perfect time for you to join the Academy; as not only do we have training that will take you through every step, but you’ll also be able to get feedback and advice from Julia and your fellow students too, to help you through your journey. Every month a new full course is added to our Learning System. I also constantly release add-ons such as recordings of masterclasses on specific topics, sheet music and play-alongs. Also, each month there will be many new live events, such as feedback sessions, live classes & practice meet-ups. How much daily practice do you expect from me? Some of our members practice as much as 3 hours a day and others are just able to practice on weekends. Our Learning System is accessible 24/7 and that you can move through as slowly or as quickly as you want to. You can join the additional group classes and feedback sessions with Julia whenever you want, but never have to. The flexibility of the program makes it so that you easily fit your lessons into your weekly schedule. How many live events do you run each week? It depends on the week, however most weeks we run live classes, feedback sessions & practice sessions 4-5 times a week. You can participate to these events as little or as often as you like! Our live events are a great way to connect with your peers, ask for direct feedback from Julia and to get motivated to practice – after all, it’s much more fun to practice together than on your own! Nope. You can cancel your account anytime – for any reason. If you cancel before the end of the billing period, you’ll retain access until that period is over. What time do the group classes take place? Since most of our members are based in the US and Europe, our group classes take place on times that are most suitable for these time zones. Our classes normally take place between 16:00 and 20:00 GMT+1 on weekends. However, we make a recording available after each group class, so if you can’t participate live you can still re-watch the lesson afterwards. Will I get personal access to Julia? Yes. 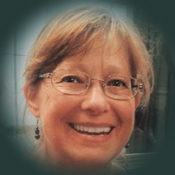 Julia is very active in our community and answers all questions personally. You will be able to join weekly feedback sessions where you can send in your videos to get individual feedback from Julia. Also, you can directly talk with Julia in our group classes. Can I access the Academy on iPad / iPhone / Android / ….? Yes. 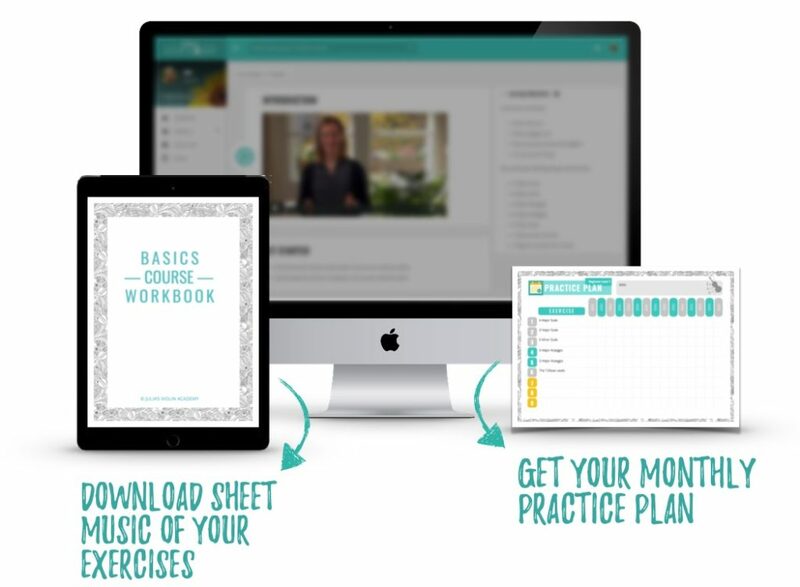 You can access all lesson materials 24/7 across all devices. Do the private feedback sessions with Julia cost extra? No, this is all included in your membership of the Academy. You’ll get individual feedback on your playing videos and access to all live classes with Julia at no extra cost. What is available to me as soon as I sign up? You’ll be able to jump into our Learning System which is a fundamental learning path that guides you through everything you need to learn to play the violin beautifully. 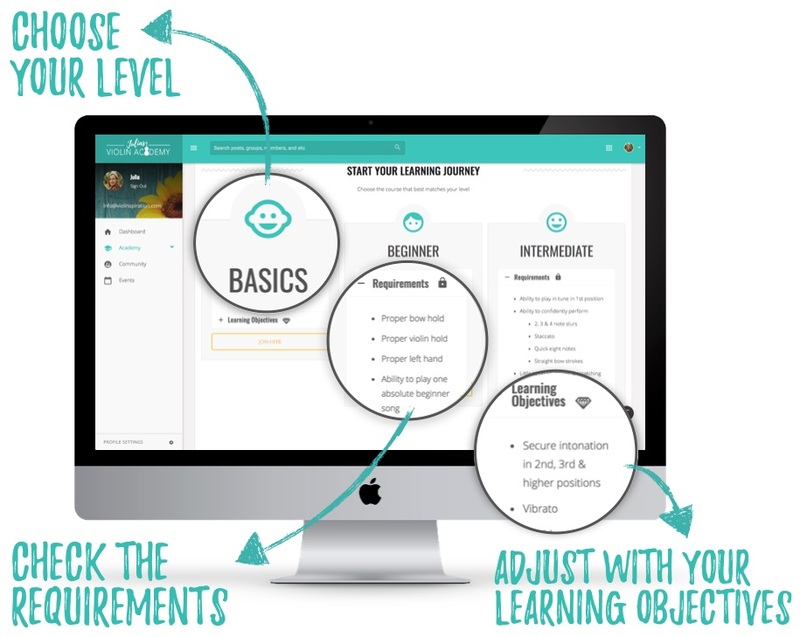 Included in our learning system are: explanation videos, play-alongs, workbooks, practice plans, worksheets and everything else you need to learn. You’ll also be able to send your videos to Julia to get individual feedback and practice advice and join our weekly-ish group classes. What style does Julia’s Violin Academy focus on? In our Learning System we work on developing basic techniques that can be applied to all styles. The pieces most of our members work on are primarily classical, Irish fiddle, film music & pop songs. I don’t live in Europe. Can I sign up? Of course! We’ve got members from all over the world. It’s currently $39 USD (approx. €34,90 EUR) per month to be a member. We stand behind our promises. If you found out after sign-up that you aren’t 100% satisfied in any way, we will directly refund your money (no questions asked). I already have a violin teacher. Does this interfere? Not at all! We’ve got members who already have a violin teacher and they benefit a lot. Your violin teacher is probably limited for 45 minutes per week – our academy is open 24/7. Our supportive community, our communal practice sessions & additional feedback will help you to get more motivated to practice during the week & help you get as best prepared for your private lessons as you can be!